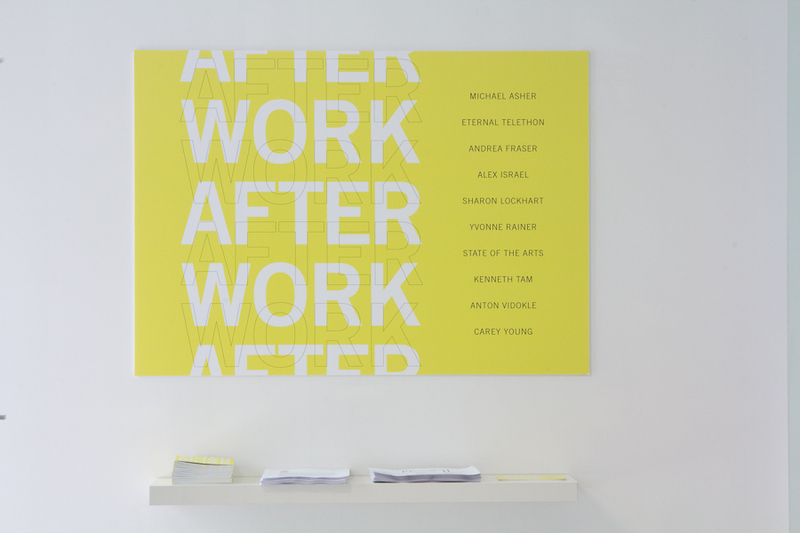 The exhibition WORK AFTER WORK, was motivated by a keen awareness of how current economic situations apply particular pressures on artistic labor and addressed how artistic production contends with these economic conditions. The exhibition examined the shifting value, both economic and cultural, of artistic labor and to explored the ways in which artists navigate, resist, and reproduce these values. 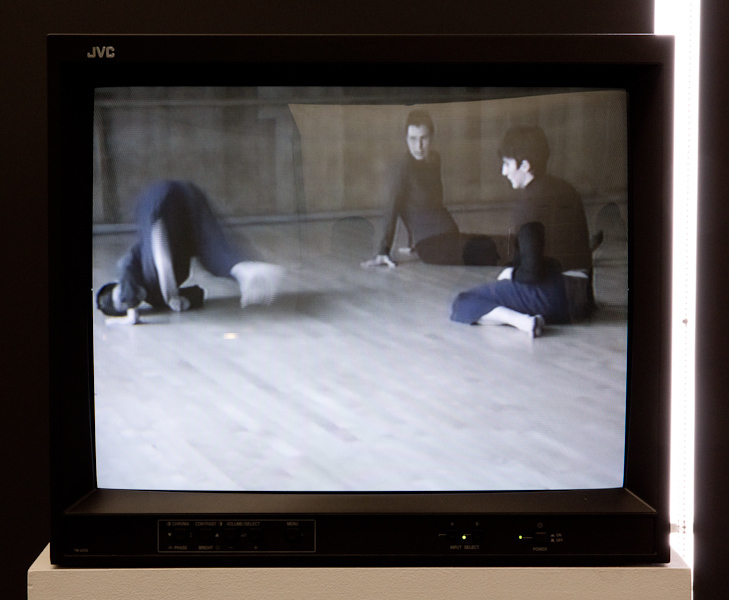 Each of the participating artists in the exhibition implement distinct methodologies for transforming the economic conditions of their artistic activities: from reflections on artistic practice as labor and entrepreneurial venture; to developing practical contracts that enforce artist fee structures; to resisting the speculative art market by offering unlimited multiples; to conceptualizations of artistic service provision, among others. 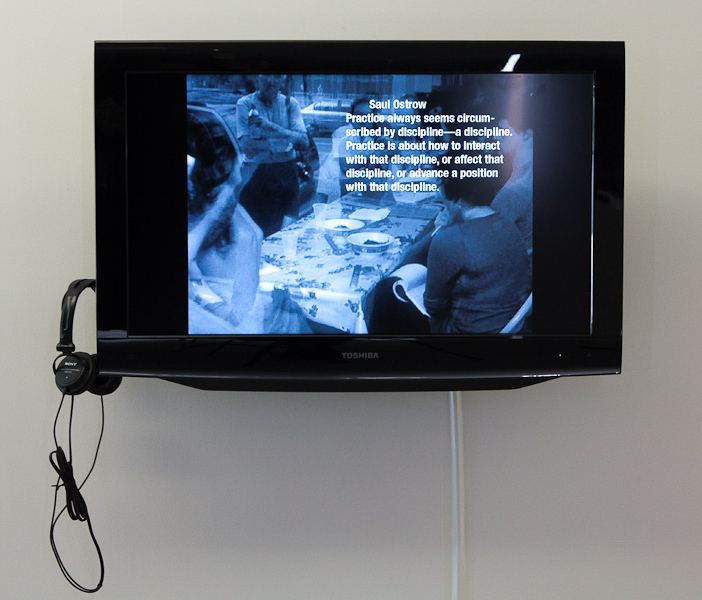 Beyond evidencing economic models, the exhibition aims to reveal the shifts in political and social dynamics that artists face when negotiating the conditions of production, reception, and consumption of art.